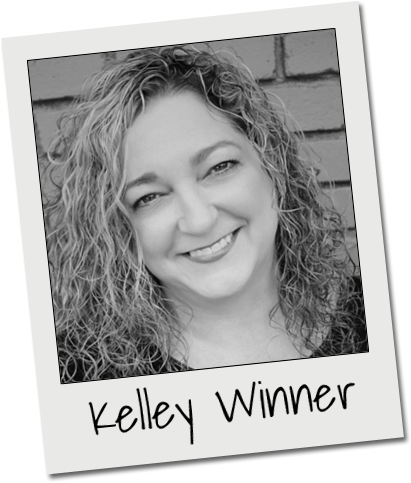 Kelley Winner, salon owner and stylist, began her career in 1993 as an apprentice with Toni & Guy and in 1995 became part of the managment team that opened the prestigious Northpark II location. The years with Toni & Guy instilled in Kelley a career-long commitment to education. 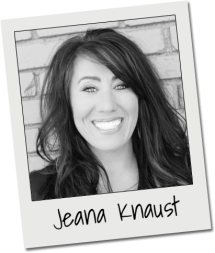 Today Kelleys prioritizes continuing education for herself and the salon staff, allowing her to achieve her goal of providing the most current techniques in both color and style for the clients of the salon. As a stylist, Kelley specializes in color updates, color correction, and hair therapy along with wearable hairstyles that range from the fashionable to the avant-garde. Kelley works closely with her clients to deiscern the best look to fit each individual’s lifestyle and desires.